Our stationary concrete mixer is a modern mechanical equipment, which can mix cement, aggregate and water into a concrete mixture with certain ratio. 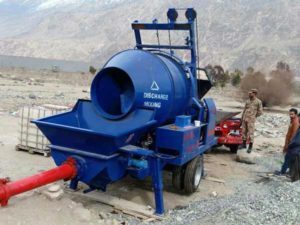 Not like concrete mobile mixer for sale is generally installed in a flat site, our concrete stationary mixer is installed in a solid pedestal, which is more suitable for large construction quantities and long construction period of the concrete construction project due to its unique fix-ability. In addition to that, it can be used alone, and it can be a host for stationary plants with the advantages of compact structure, reliable performance, smooth operation, high degree of automation and low noise. 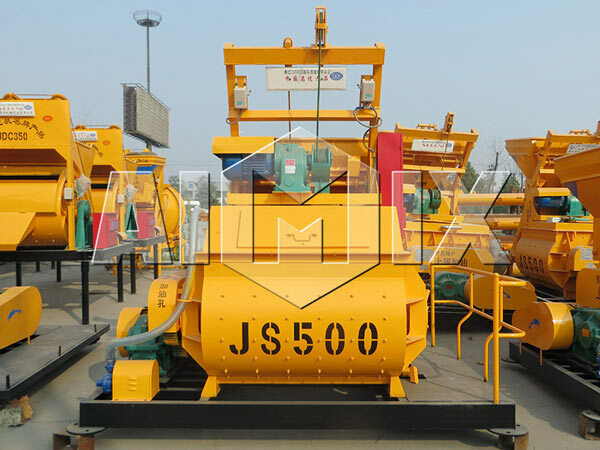 Our concrete stationary mixer is broadly used for roads, bridges, water conservancies, terminals and other industrial construction projects and large and medium-sized concrete plants for mixing plastic and semi-dry concrete. The mixing tube of our stationary concrete mixer is made of high-quality steel, and the structure has strong rigidity and stability, which ensures the normal work and operation of our concrete stationary mixer. 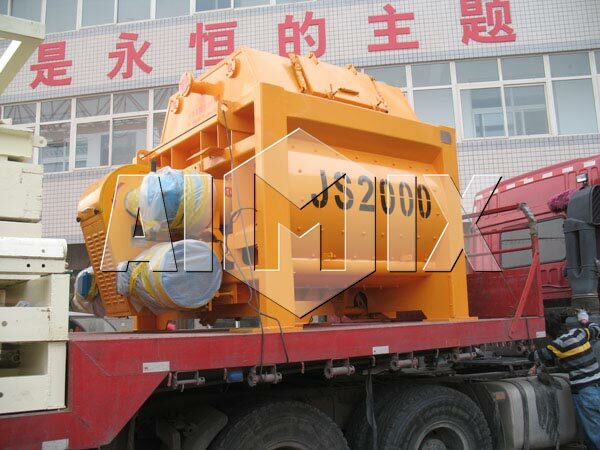 Our concrete stationary mixer has a good mixing quality and high work efficiency as twin-shaft concrete mixer. 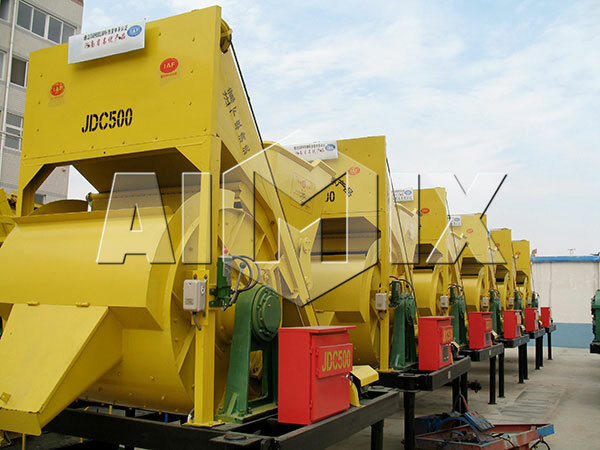 Our stationary concrete mixer has the advantages of high production efficiency, good mixing quality, novel appearance, so it is an advanced concrete equipment. The frame height of our concrete stationary mixer is suitable for one ton of motor dumpers to transport the concrete, and its stability and safety greatly facilitate the operation of the operator. Operators can see the various parts of the work from the console of our stationary concrete mixer, which greatly saves the costs of manpower and time. 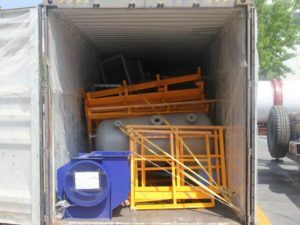 Users can dig the pit so that the hopper mouth of our cement mixer is flush with the ground, which greatly reduces the labor intensity. In the process of long-term development，our company has won the trust and praise of our users, and we Aimix Group also have established a long-term cooperative partnership with worldwide customers and investors because of our excellent product quality, good product performance, leading technology and Intimate after-sales service. 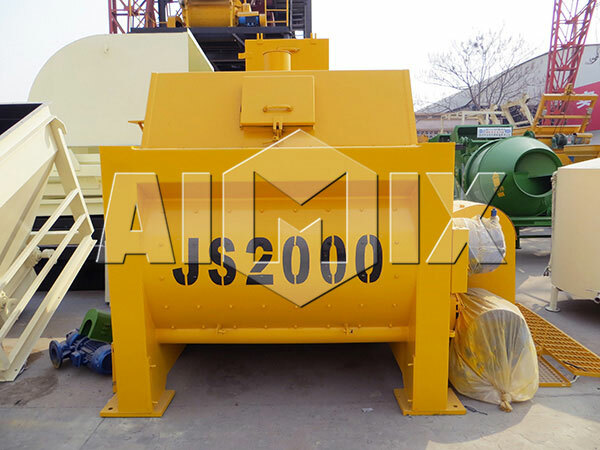 Up till the present moment, we Aimix Group have many stationary concrete mixer models, which basically includes JDC series concrete mixers and JS series concrete mixer, such as JDC350, JDC500, JDC1000, JS500, JS750, JS1000, JS1500, JS2000, JS3000, and JS4000. 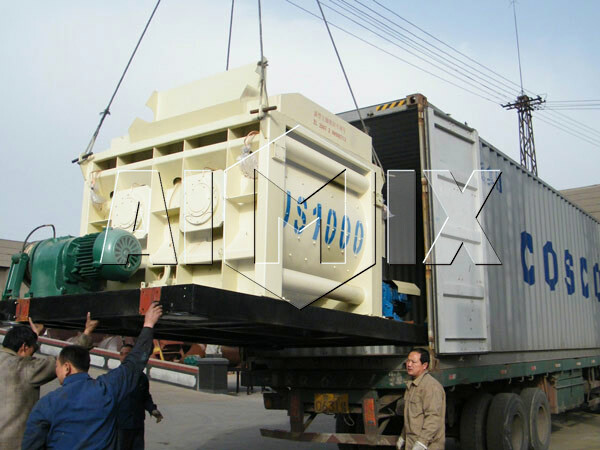 In addition, we Aimix Group also can supply our users with stationary plant, cement silo, concrete pump with mixer, concrete trailer pump for sale, concrete batching machine, concrete mixer truck, screw conveyor and so on. You know that it is not a lack of beauty in the world, but it is lack of a pair of discovery eyes, and you need to have a try to find beautiful things. So, if you need a stationary concrete mixer or other concrete equipment, why not give us a chance to have a try? Maybe the result is really amazing. We Aimix Group sincerely looking forward to your visit and communication.